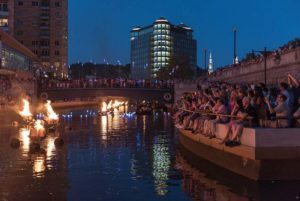 You can now shop at the WaterFire Store all year round! Find us at the WaterFire Arts Center, 475 Valley Street, now open from 10 AM to 5 PM Monday through Friday. 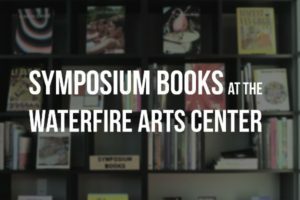 The WaterFire Store is proud to partner with Symposium Books to offer a curated collection of Art Books at an affordable price. 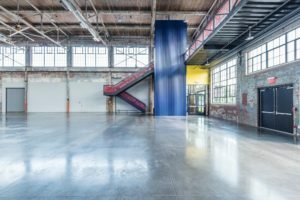 Come check out the selection and explore our new space! 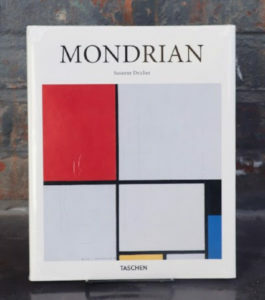 Part of the Mondrian basic art series, Mondrian by Susan Deicer explores the pioneering works of Piet Mondrian (1872-1944), an extraordinary painter and leading art theoretician whose influence resonates to this day. Previous post: Product Picks: Summer 2016 Intern Edition!